What separates a domestic dog from a wolf? It is interesting that most people perceive wolves and dogs to be dramatically different animals. One is a popular companion animal, one of the most common pets in the world, and has the perfect disposition to be a pet. The other is not only seen as a wild animal that should never be a pet, but it is also feared as dangerous. Wolves are seen as ferocious killers even to people who love and revere them. When wolves are not hated, they are romanticized; they are rugged, cunning, and raw, coming to represent the sheer beauty and brutality of nature. These two animals are not even considered to be separate species. 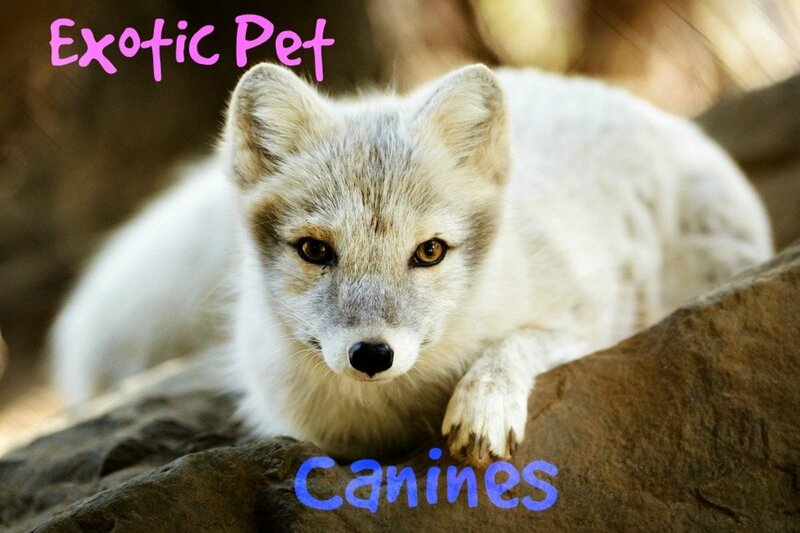 Dogs, with the scientific name Canis Lupus familiaris are said to be a subspecies of the grey wolf (Canis lupus). This is why you’ll hear people say that the word ‘wolf dog hybrid’ is inaccurate, because the two animals are not genetically distinct enough. There are 38 subspecies of the grey wolf, including dingoes, Mongolian wolves, and red wolves. Dogs are said to have descended from an extinct subspecies, not the grey wolf directly; grey wolves are only their closest living relatives. The origin of domesticated dogs is unclear and often contested. Wolves and wolfdogs have one breeding season and give birth once a year. Dogs can breed at all times of the year. Dogs are somewhat more omnivorous than wolves, possessing a gene for the digestion of grains and starches. As a consequence of domestication, all domesticated dogs are associated with humans and to some degree have less fear of them and stressful novel situations. What other differences are there? 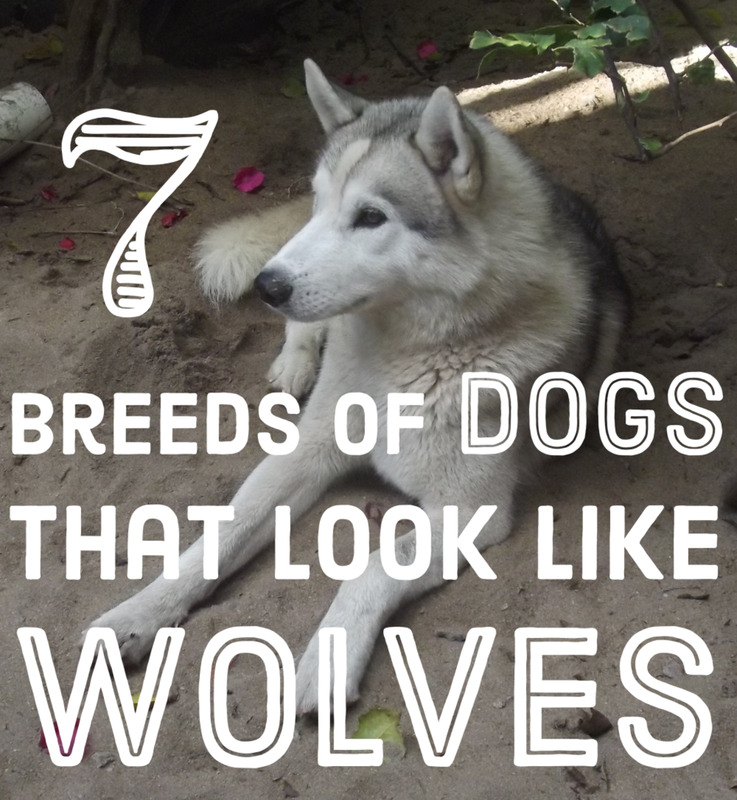 While it's simple to point out the differences between a wolf and a toy poodle, things become more difficult when you compare wolves to dog breeds like huskies. For instance, wolves and huskies both howl, it just sounds a little different. Wolves and huskies both have 'primitive' features such as pointed ears and bushy tail, although a wolf's might be smaller and thickly furred and huskies tend to have a tail that curls. The common theme with these differences and similarities is that wolf features and characteristics differ by extent. To some degree, at least one dog breed or individual can match up with a wolf's trait. Now to make matters even more confusing, we have dogs that are intentionally bred to look like wolves, often possessing the physical features that are supposed to make the two subspecies differ, such as a disproportionately large head, yellow eyes, long snout, and thick 'messy' fur. These 'wolfdogs' may or may not have acquired their characteristics from real wolves. A problem with many people's perception of what 'domestication' means is that the process doesn't have to yield calm house pets. Domestication is the process of humans selectively-breeding animals for a human use. If a human wants a wolf-like dog, it can have a lot in common with a wolf and still be domesticated. While people associate wolves with 'wildness' and 'aggression', but this is invalid. Wolves are only wild if they are raised in the wild or not socialized by humans. A socialized wolf, also called a tame wolf, is not wild or domesticated. Wolves are actually much shier and less aggressive than many domesticated dogs. Keeping wolves or wolfdogs as pets is constantly discouraged or even labelled as cruel, but just like with different dogs, they are simply just not suitable for everyone. Keeping a wolf or wolfdog only requires living in an area where it is legal, having the proper fenced in pen, and doing adequate research before and after the animal is acquired. Experience with 'primitive' dog breeds or lower content wolfdogs would be recommended. If wolves, wolfdogs, and certain dog breeds are not so different from each other, it doesn't make sense for it to be 'cruel' to have a wolf as a pet. 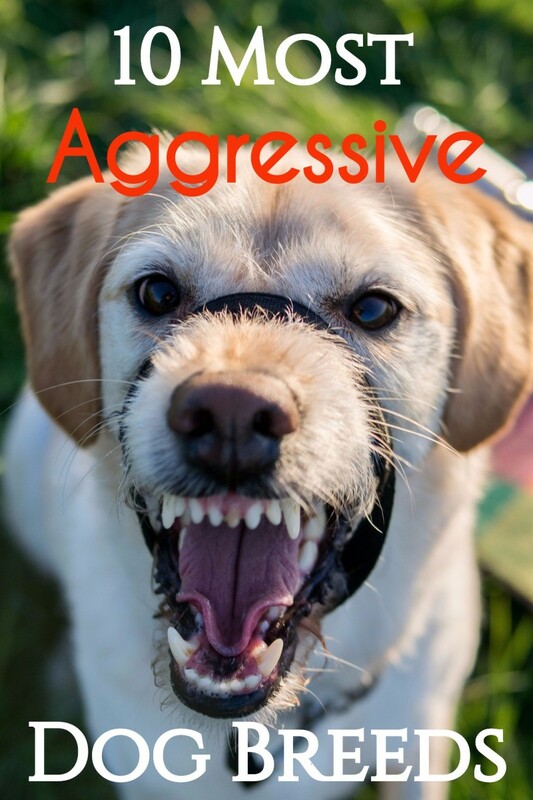 If domesticated dogs can be bred to be more aggressive and likely to attack than a wolf, the 'dangerous' argument fails as well. The following is a list of dog breeds, most of which are rare, that have been designed to retain or develop a wolf-like phenotype through selective breeding and/or the introduction of wolf genes. Some of these breeds might be legal in all states, although unfortunately, state officials might feel the need to confiscate a pet that looks too similar to a wolf. To start the list, I thought I'd consider the wolfdog as a dog breed. They might not technically be a breed of dog due to their more limited number of generations and unstable temperaments. 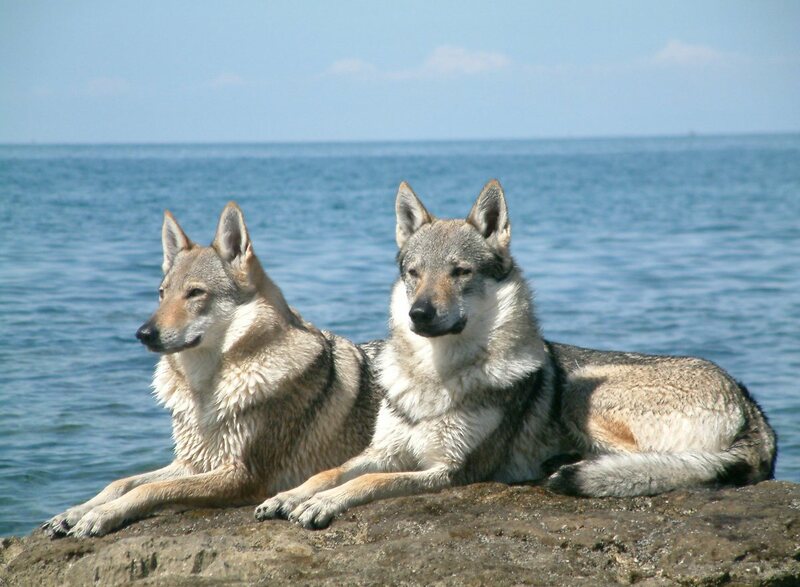 There are various 'lines' of wolfdogs where some breeders produce more consistent results. Depending on their percentage of wolf genetics, they are considered low, mid, or high-content. The general public might find it difficult to differentiate between these. Siberian Huskies, German Shepherds, malamutes, and samoyeds are typically the breeds of choice wolfdogs are developed with. 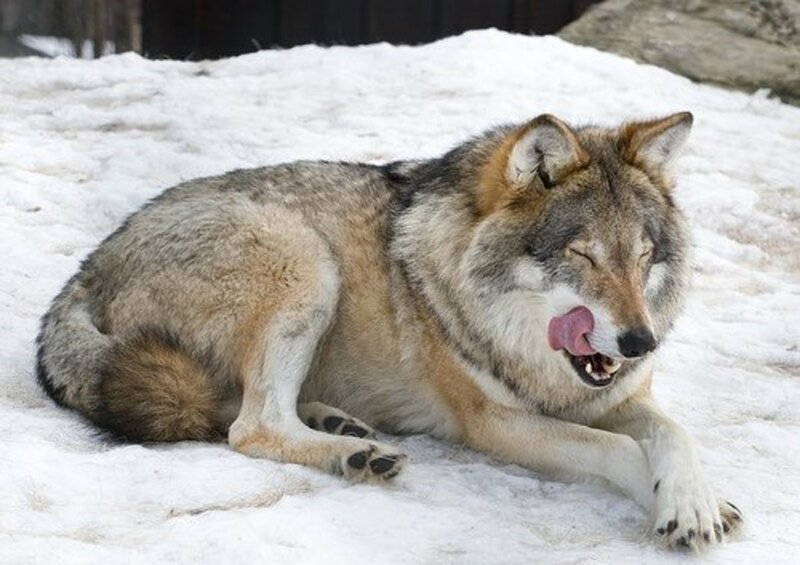 Wolfdogs vary tremendously in how they look and how many wolf-like behaviors they express. 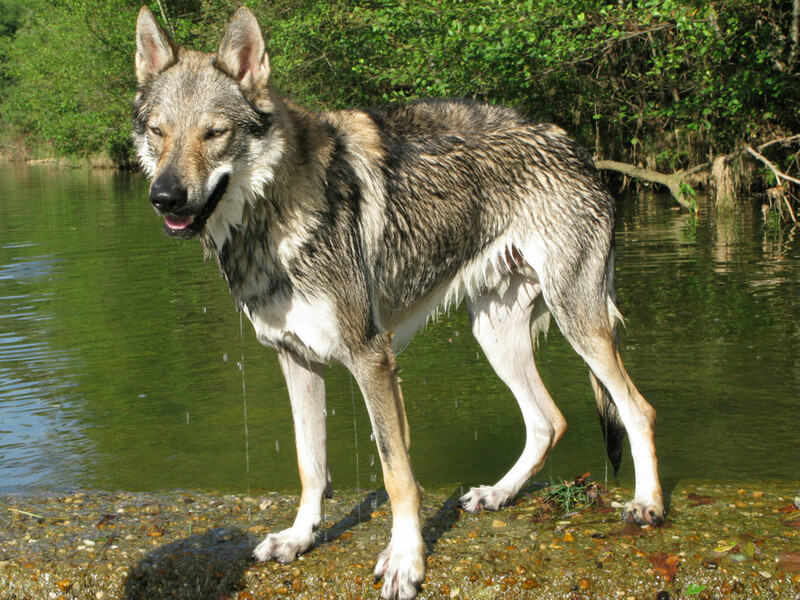 Wolfdogs might have unstable temperaments and be more unpredictable than wolves and dogs. Wolfdogs are domesticated. Humans can develop new breeds with the controlled introduction of genes from non-domesticated animals. Ann Dresselhaus is the breeder of these very wolf-looking animals. She claims to have created this breed with Siberian husky, German shepherd, Alaskan malamute, Great Pyrenees, border collie, Labrador retriever, and greyhound with no wolf lineage. 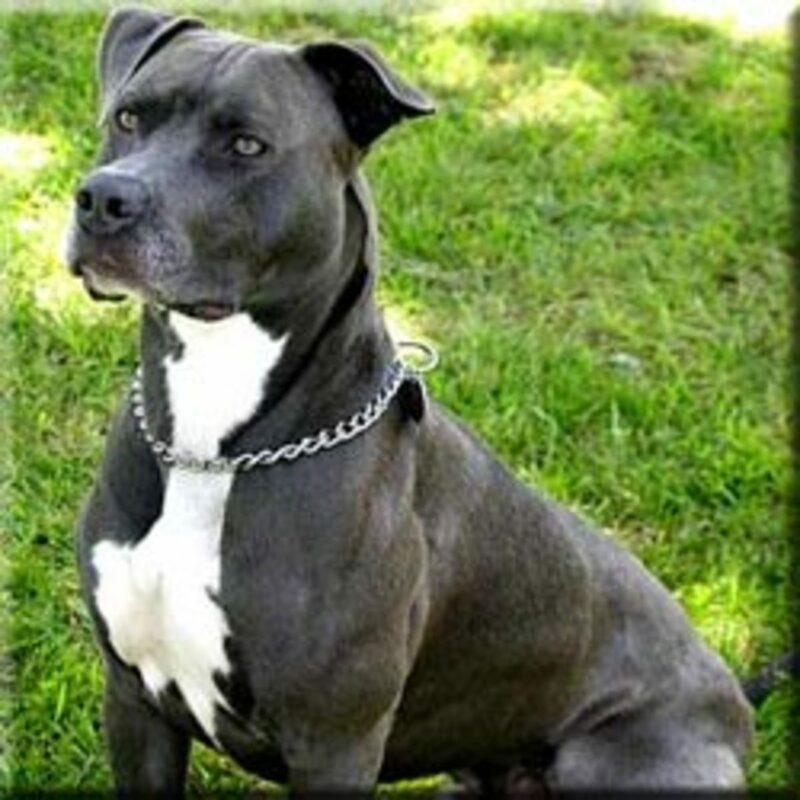 This breed is extremely new and is considered a "breed in progress". The goal of the breeder is to create a pet that looks like a wolf but has the temperament of a traditional dog. This a relatively new and established breed of dog. 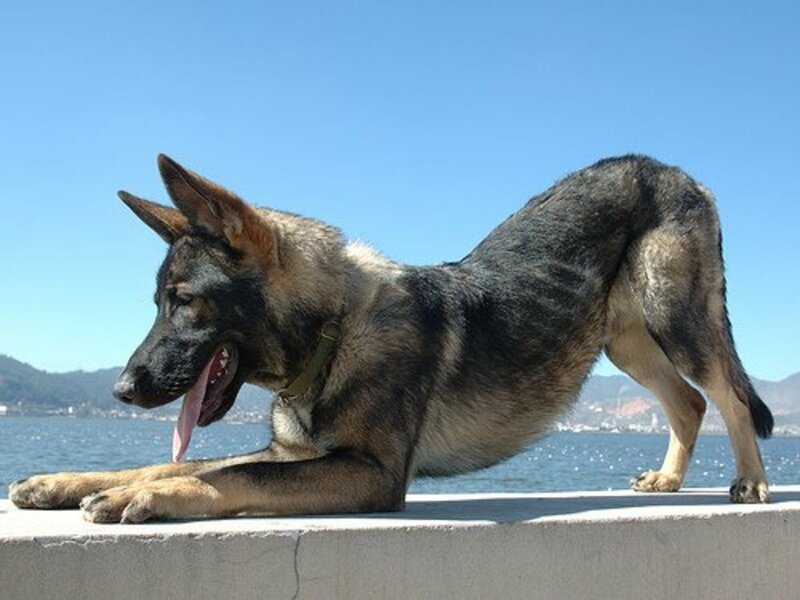 They've descended from experimental breeding between the German Shepherd and Carpathian wolf in 1955, developed as attack dogs for the Czechoslovak special forces commandos. 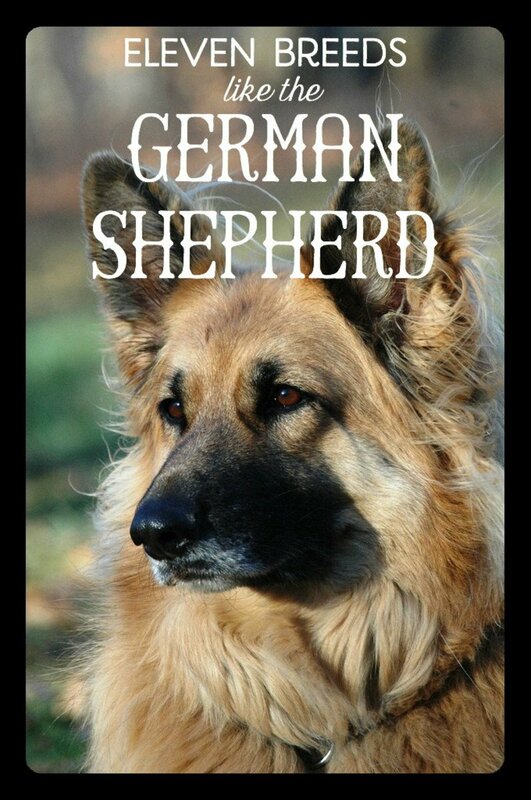 Later, the breed was used in more traditional roles such as herding, tracking, agility, obedience, and schutzhund. The last addition of wolf genetics took place in 1983. The breed should not be shy, which is a trait of the wolf. They chose other ways to express themselves over barking, although they can bark. Training is a bit more difficult as you must find a way to motivate the dog and they do not train spontaneously. Like with most large dogs, confident leadership is required. Created by Mario Messi in 1966 by crossing a wolf that was raised as a puppy with a German Shepherd, this breed has real wolf DNA. This is a working breed used for search and rescue in Italy. 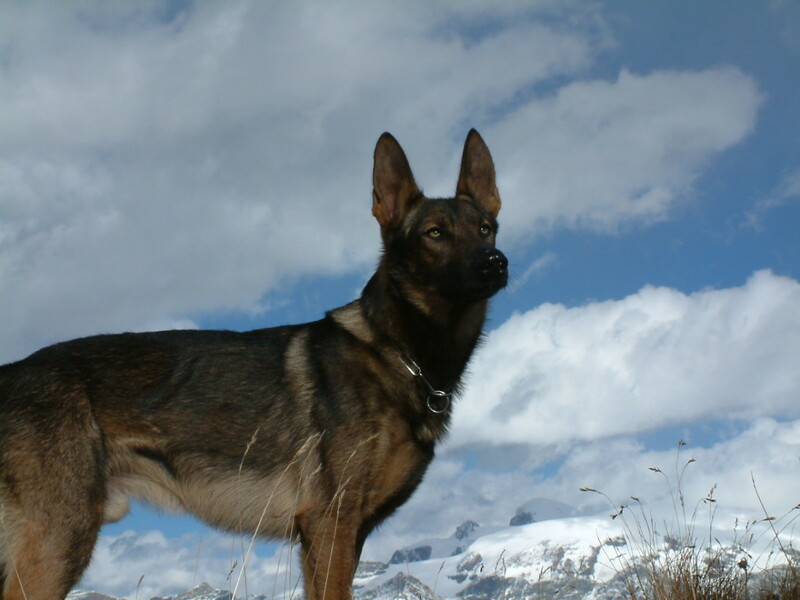 It reportedly has been very successful in locating avalanche and earthquake victims, superior to the German Shepherd which they do resemble in addition to its wolf-like traits. It's gait should resemble that of a wolf. 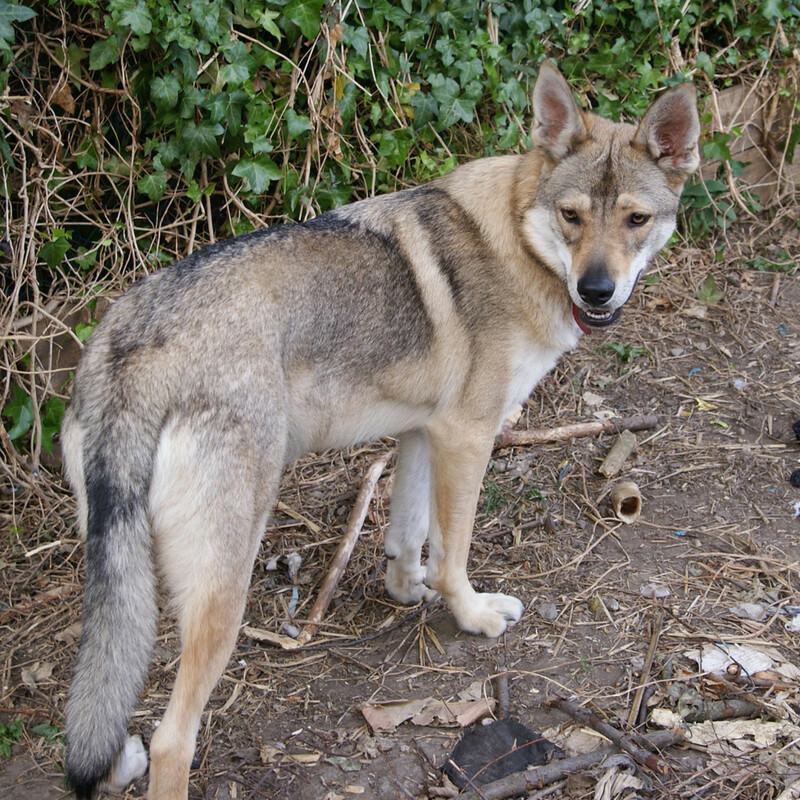 This is another breed that originates from wolfdogs. In 1935, Dutch breeder Leendert Saarloos crossed a German Shepherd with a European wolf (Canis lupus lupus). He wanted to produce an animal with more 'natural' properties to make it a better working dog. Ironically, the more 'natural' a dog is, the more poor human-cooperative working dog it will make due to shyness. Saarloos' creation did turn out to be a more reserved non-ferocious canine, similar to a wild wolf, and therefore the results were not to his liking. Interestingly, this breed has shown more association with the grey wolf genetically than any other breed. 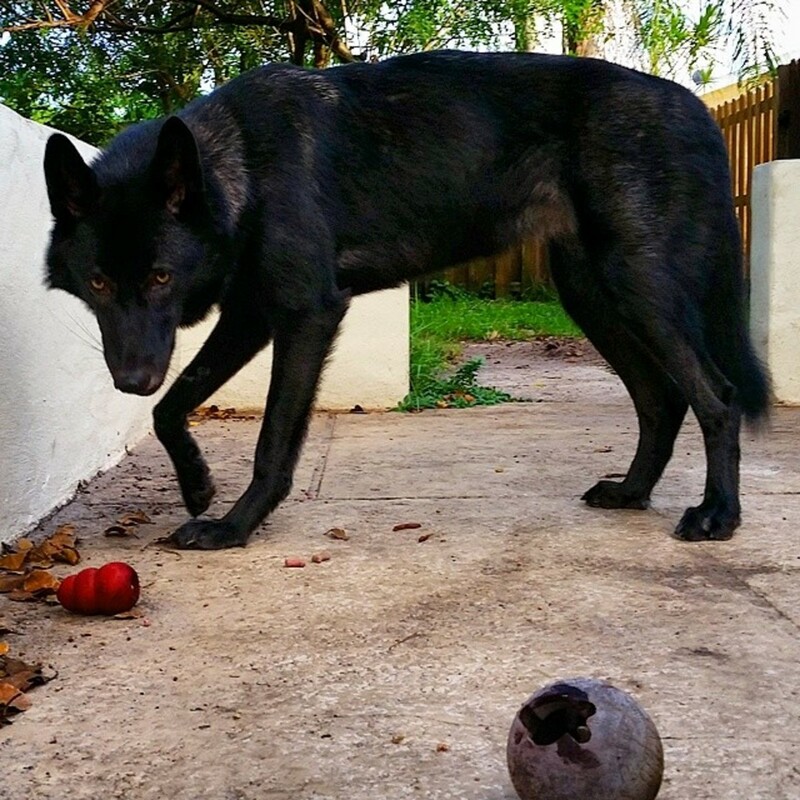 This dog was specifically designed to physically resemble a wolf but with high intelligence and working ability. Developed in the 1980's, this is a relatively new but somewhat established breed. The breeds used in their creation were huskies, malamutes, and German Shepherds. Some report a small percentage of wolf may have been introduced. They have a more 'traditional' temperament, being good family dogs, gentle with children and accepting of other dogs. They are an active breed but their exercise requirements can be met with typical dog care methods such as daily brisk walks. With their high intelligence, they excel in obedience, agility, and sled racing. The Kumming Wolfdog is an established breed developed in China during the 1950's to assist the military in detecting mines, search and rescue, and use as a watch dog. They weren't bred to look like wolves per se and do more closely resemble German Shepherds, of which they were derived, but wolfdogs are said to have played an important part in their breeding history. 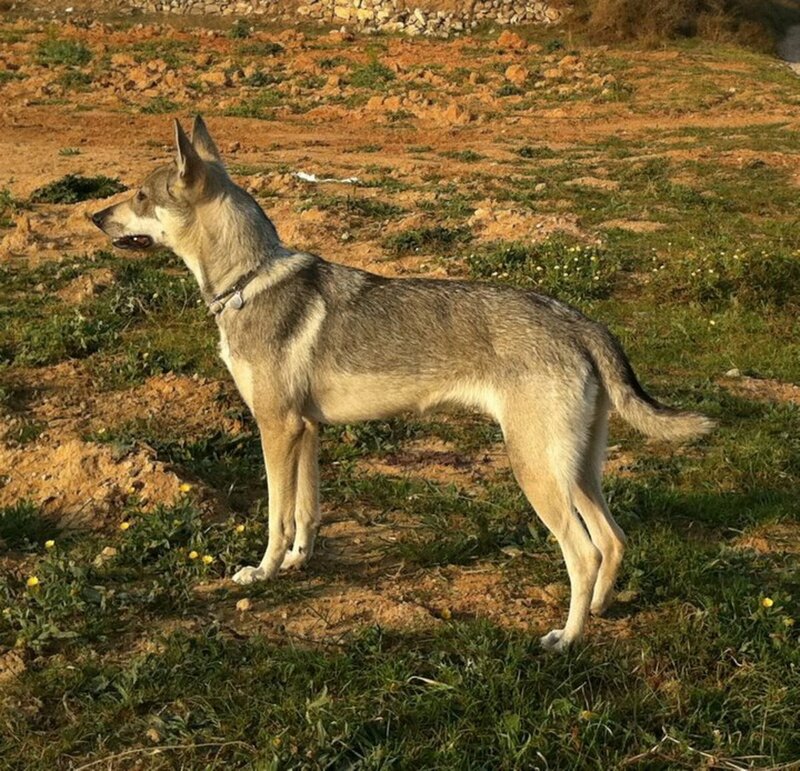 The origin of this wolfy breed is unknown, but it is believed to have wolfdog ancestry coming from wolf-like animals that once existed in the Canary Islands, of which the breed originates. It has been present for at least the last 2 centuries and has typical traits of domestic spitz-type dogs (reserved with strangers, good family dog, trainable but high energy). 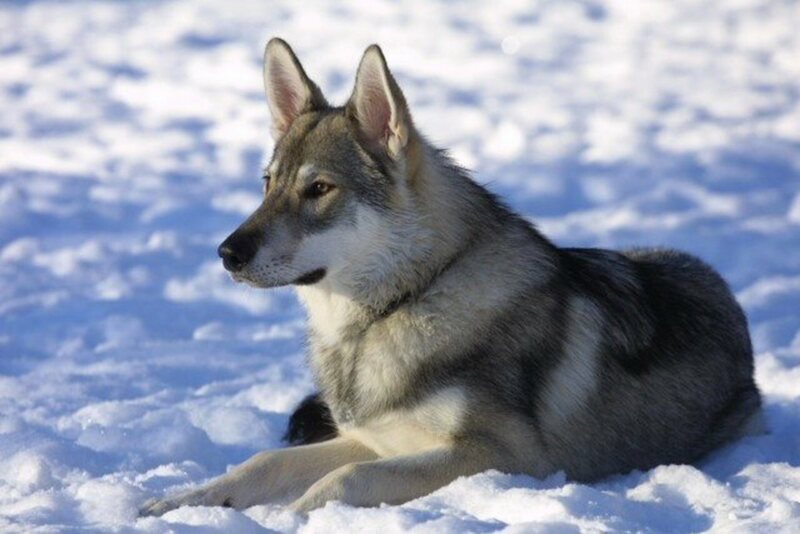 While some members of this breed have long hair and don't look as much like a wolf, others resemble high content wolfdogs and the breed might have wolfdog ancestry. Breeders have stated that the goal of the Native American Indian Dog is to re-create the appearance and versatility of the original dogs of Native Americans. They are an energetic dog that does not do well in an apartment. They can be reserved with strangers and need to be socialized at an early age to remedy this. 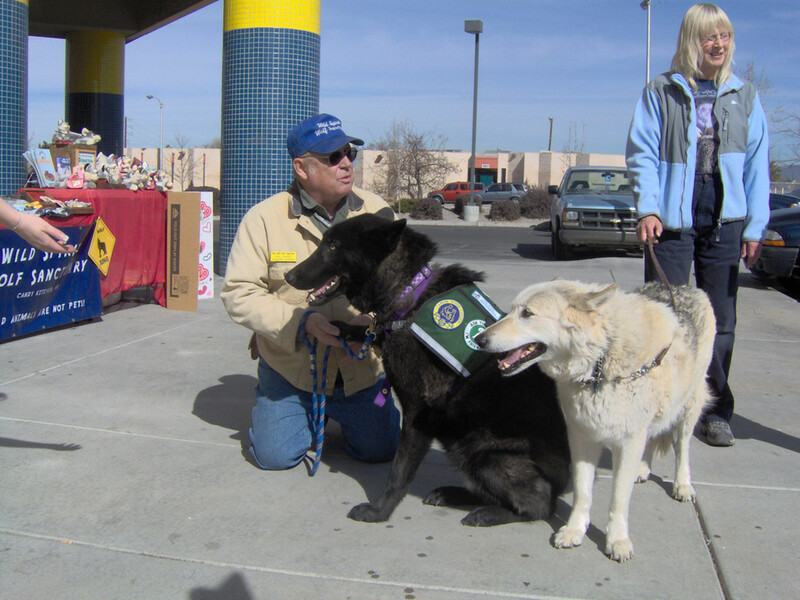 They can be working dogs and require moderate exercise. This is another designer cross breed created in the 1980's. The goal was to create a dog that resembles a wolf with a higher trainability like a 'regular' dog. This breed originates from German Shepherd Dogs, Siberian Huskies, and various Inuit breeds. Like wolfdogs, they can be destructive and be prone to separation anxiety. They also can be stubborn. 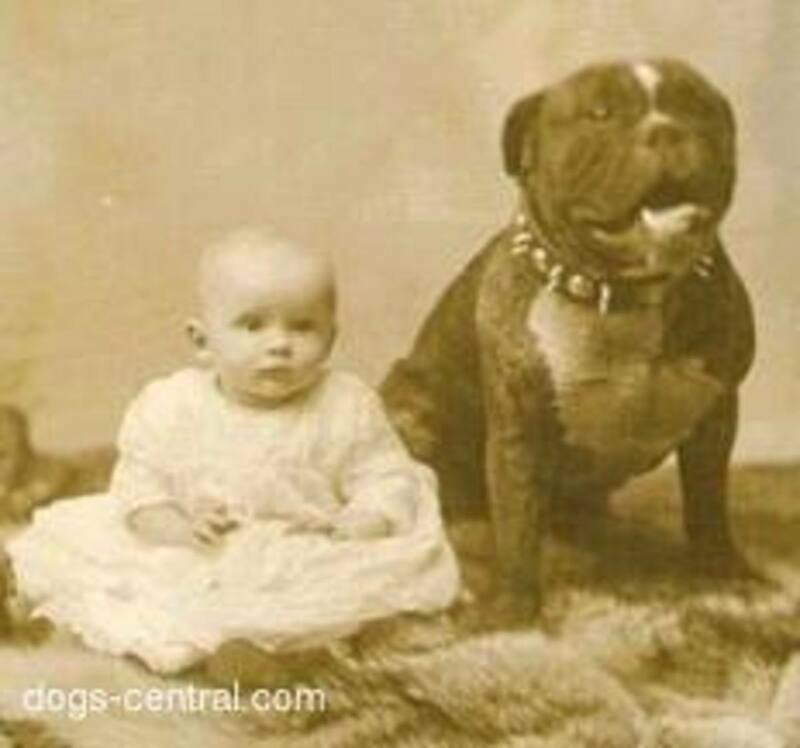 The breed was developed in the UK with the original stock originating from Canada. 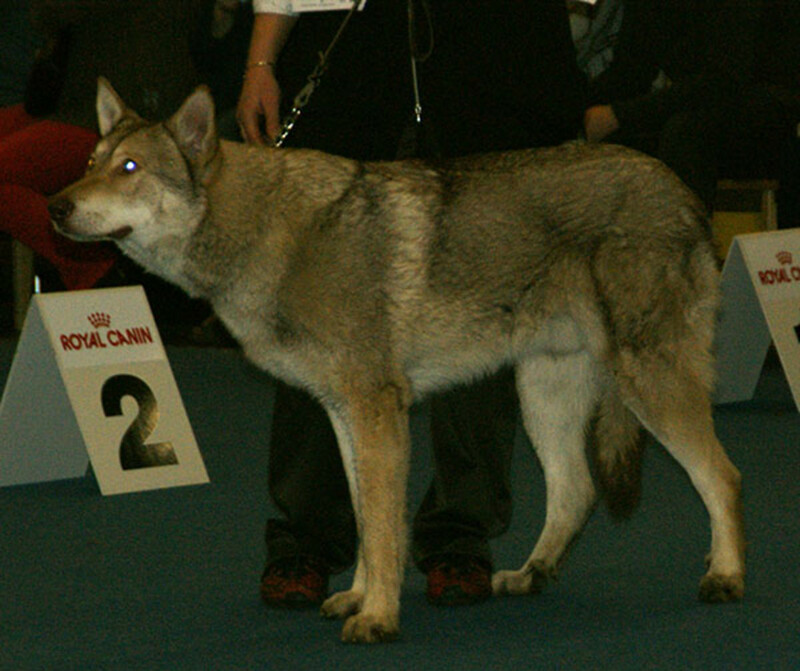 This breed was developed to resemble a timber wolf and was originally advertised as a wolf hybrid, although they have no wolf in their lines. 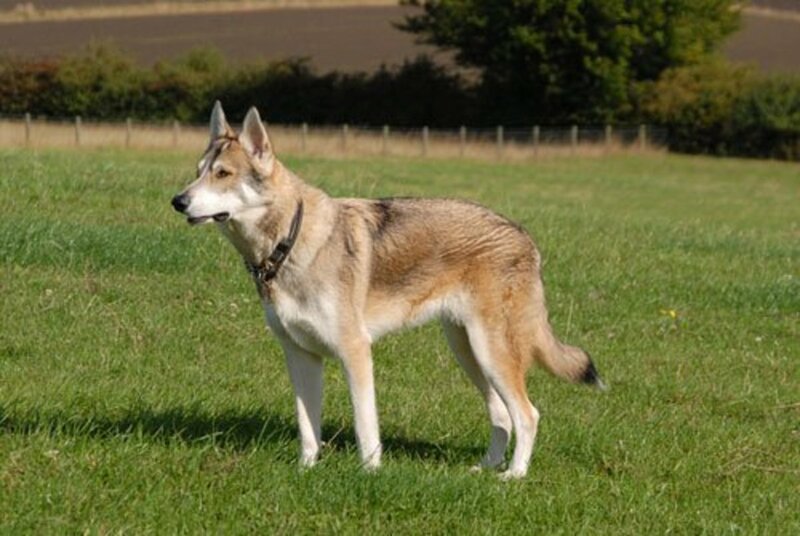 It is related to the Northern Inuit Dog. It is an active dog with low adaptability levels that require regular exercise. They have also originated in the UK. ROBERT SAGHAI : Funny, people who own several wolves constantly state they look nothing alike. So do you think you know more than them because you went to the zoo? That ws really interesting to read. I've never heard of a lot of these dog breeds, but they are all beautiful dogs. I love wolves, they are fascinating creatures.